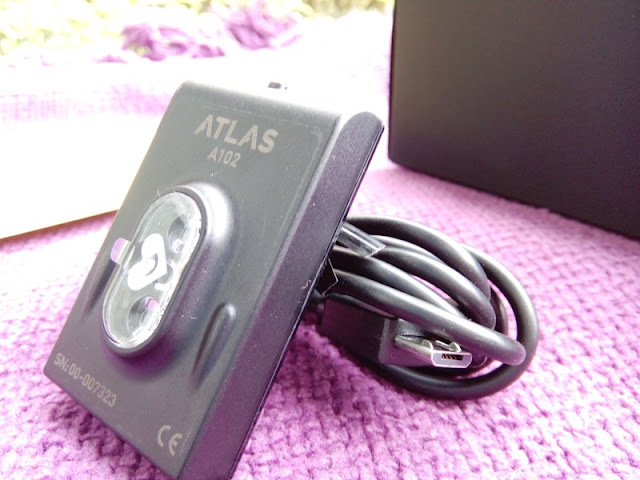 Atlas Wristband2 Rep Tracker Heart Rate Sensor w/ 100+ Exercises! 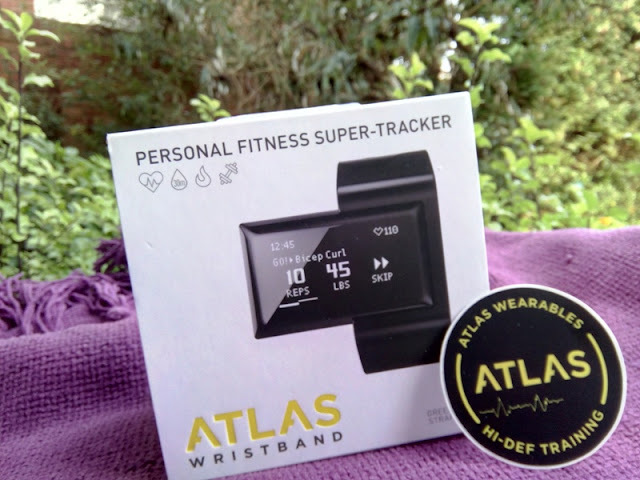 If you are someone who spends a lot of time in the gym, it makes perfect sense to own a workout tracker, particularly one that is a dedicated gym workout tracker such as the Atlas Wristband2 rep tracker! 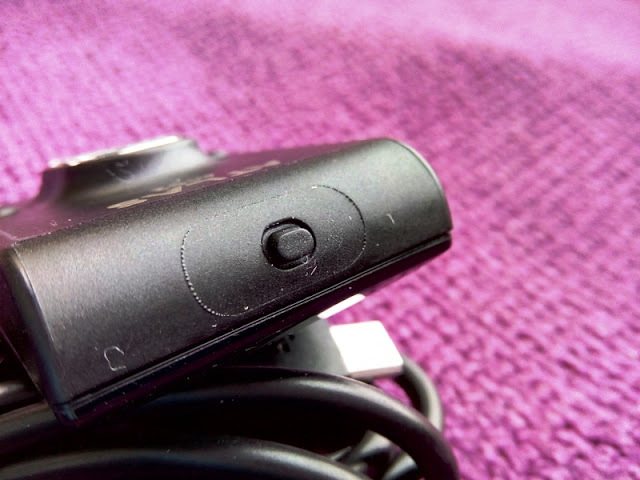 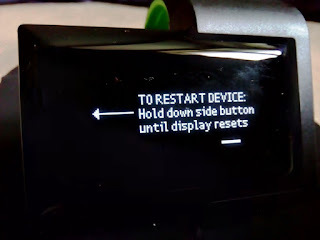 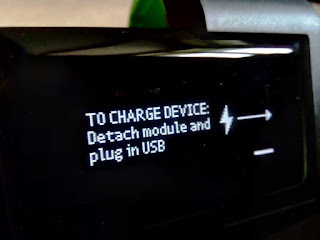 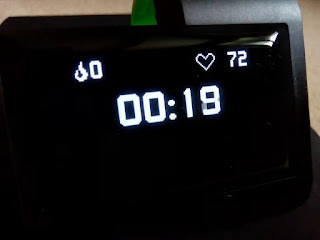 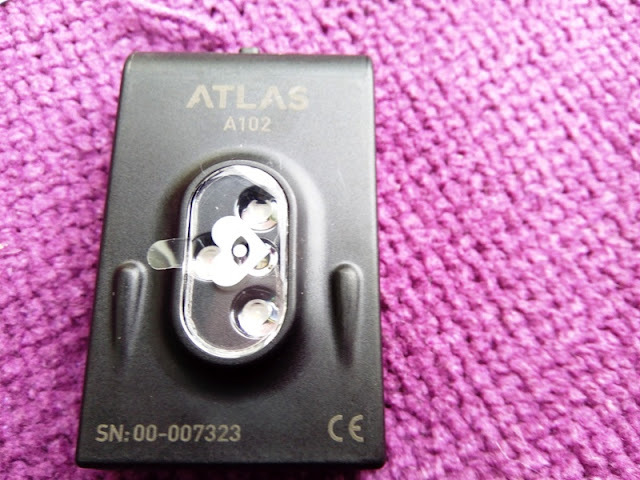 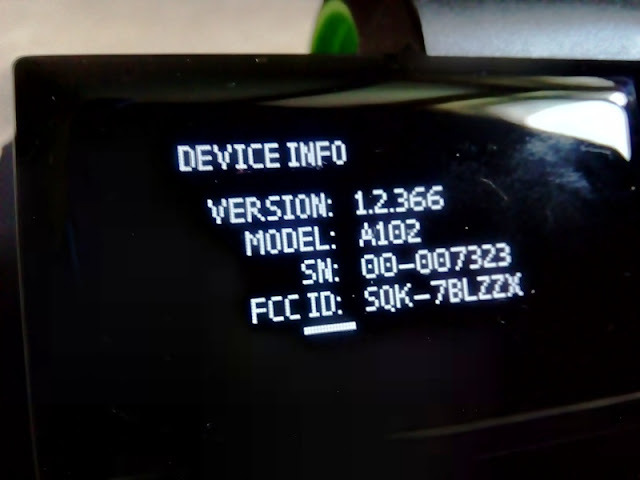 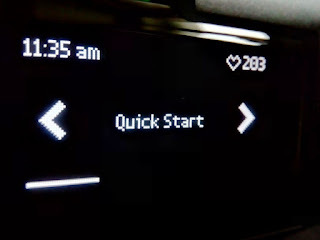 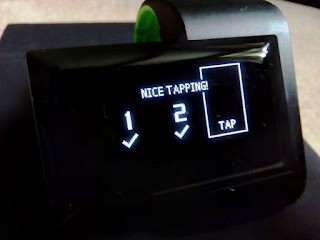 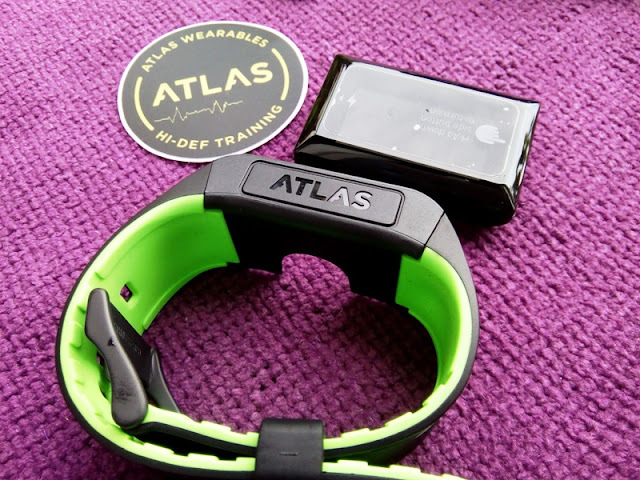 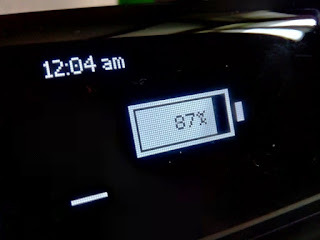 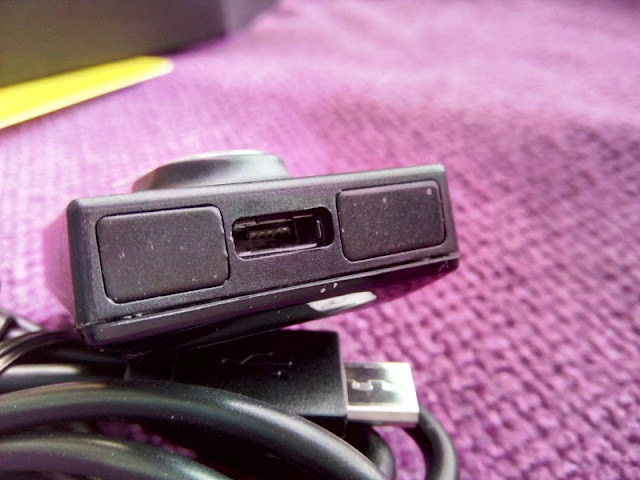 The Atlas Wristband rep tracker is an optical heart rate monitor built into a 128×64-pixel Passive Matrix OLED (PMOLED) touchscreen with a 120mAh rechargeable lithium-polimer battery that gives you up to seven hours of battery life from one hour of daily use. 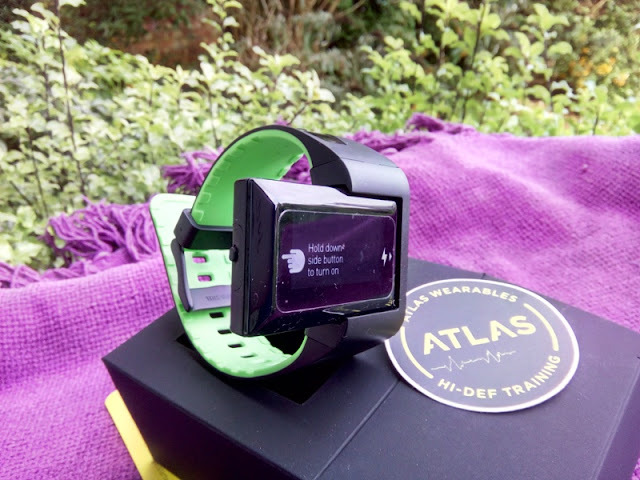 The Atlas Wristband2 is essentially a tracking module and watch-strap that can track gym workouts as well as swimming laps (water resistant up to 30 meters). 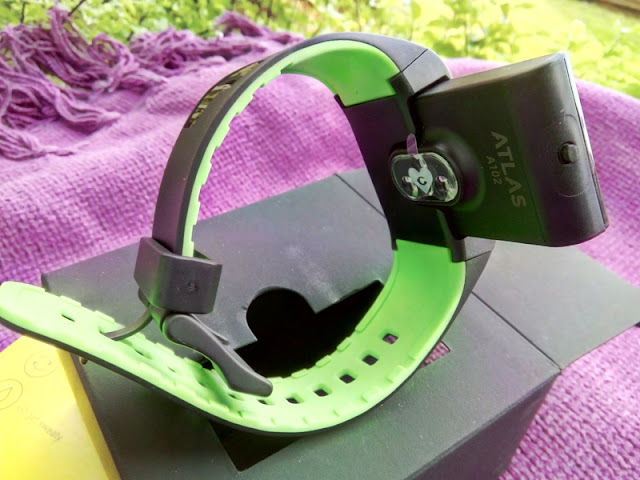 The Atlas Wristband2 workout tracker is powered by two 32-bit Cortex-M4 processors that coordinate the built-in tri-axis accelerometer, tri-axis gyroscope, and inertial sensors to track wrist movements during workouts. 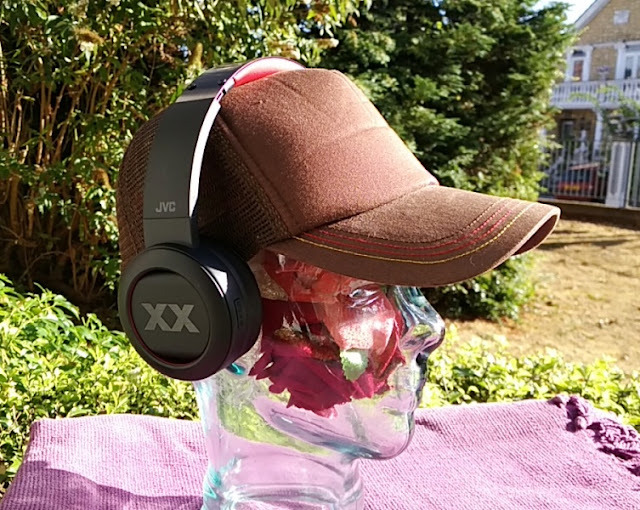 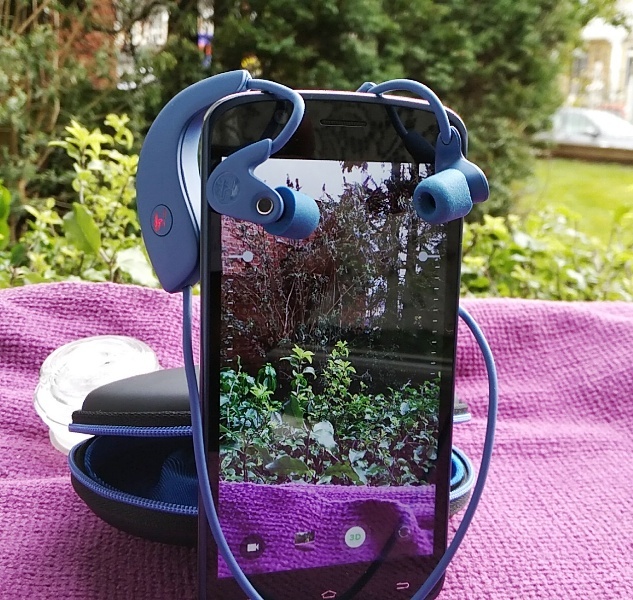 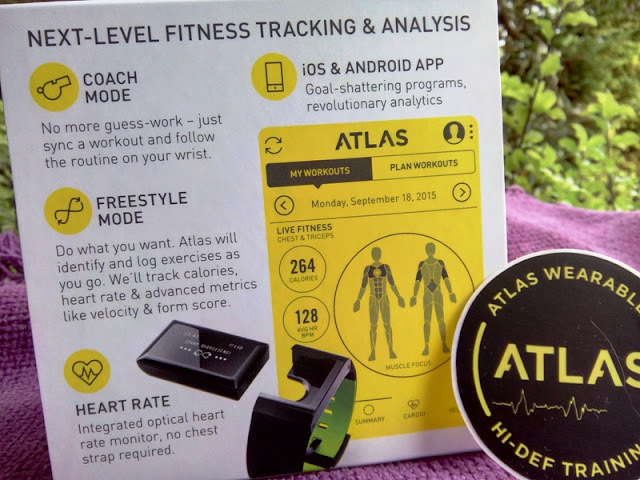 The Atlas Wristband works in conjunction with an app, called Atlas Wearables app, that feature 100+ exercises, 70 of which exercises can be recorded/tracked simultaneously via the Freestyle Mode. 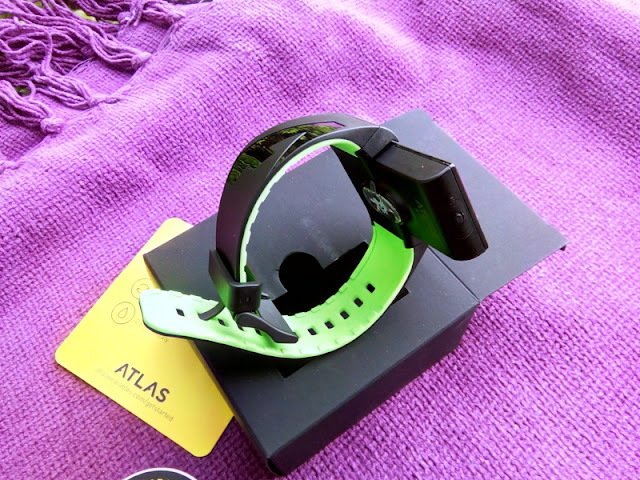 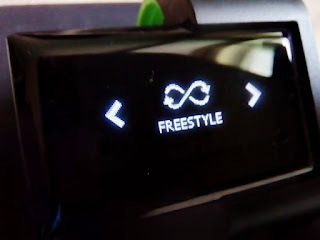 The Freestyle Mode on the Atlas Wristband2 tracks workout length and heart rate, as well as the number of times you perform an exercise (rep count and set count). 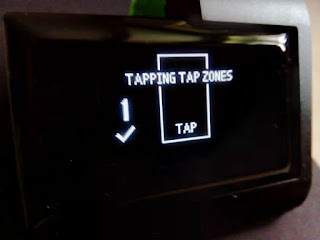 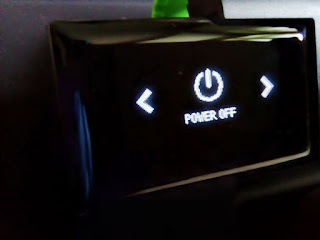 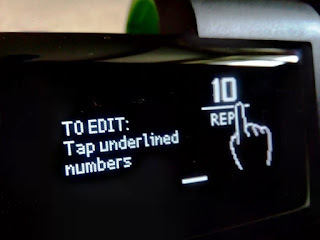 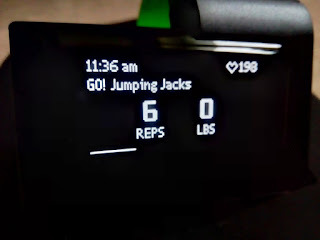 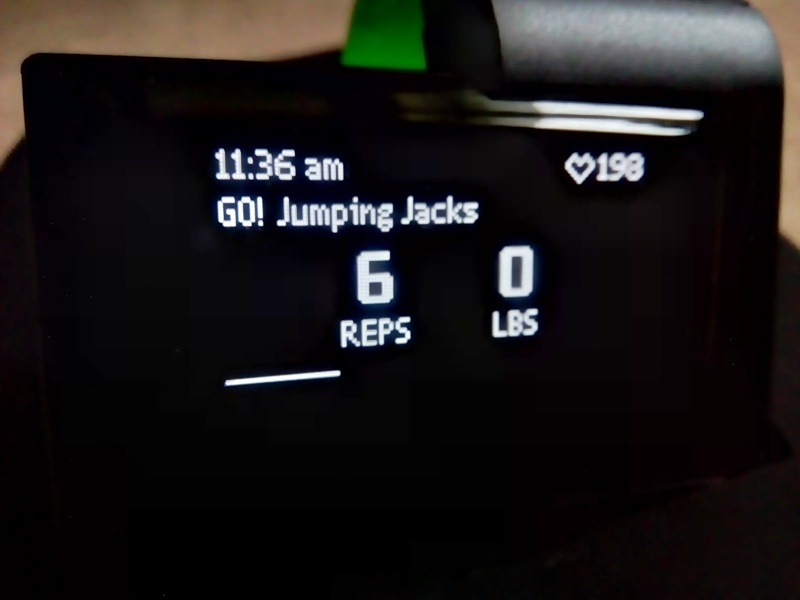 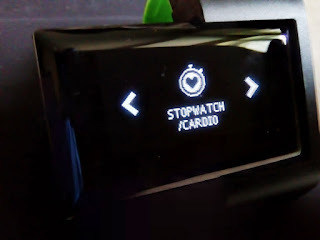 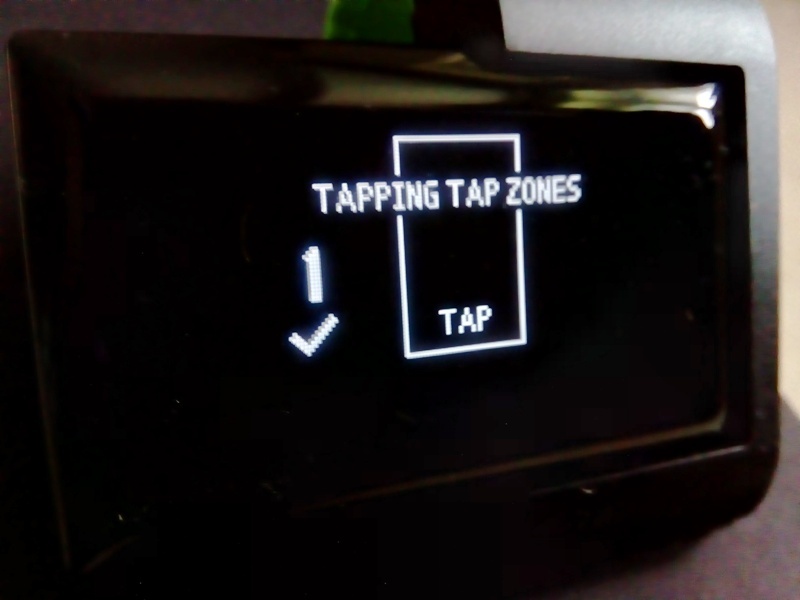 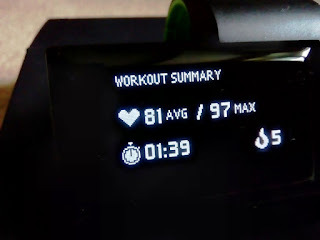 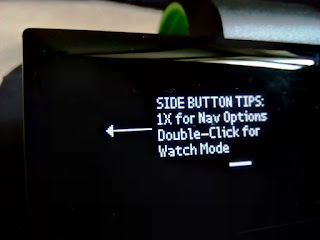 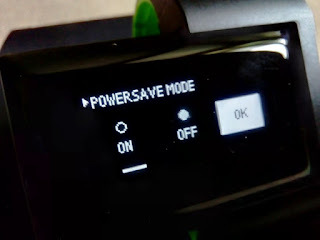 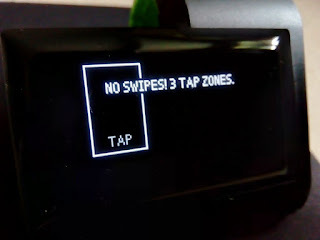 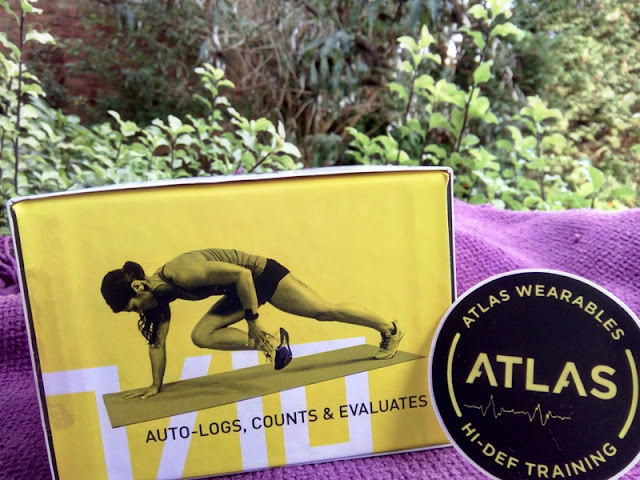 What is really nifty about the Atlas Wristband (and what really sets it apart) is that the Atlas Wristband2 is smart enough to tell the difference between those 15 exercises individually. 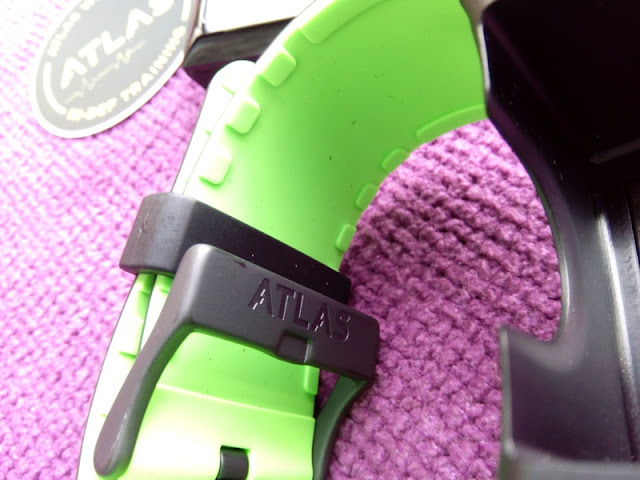 You don't have to stop during an exercise to manually switch exercises while using the Atlas Wristband2. 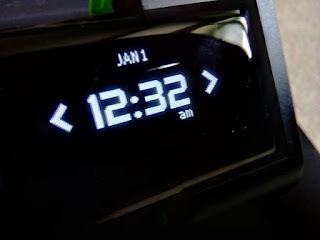 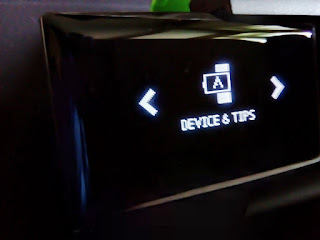 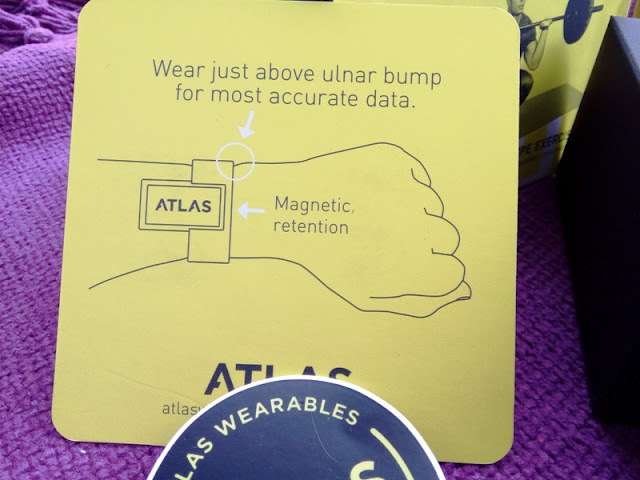 The Atlas Wristband2 does that for you by automatically detecting your wrist movement, which is pretty clever stuff! 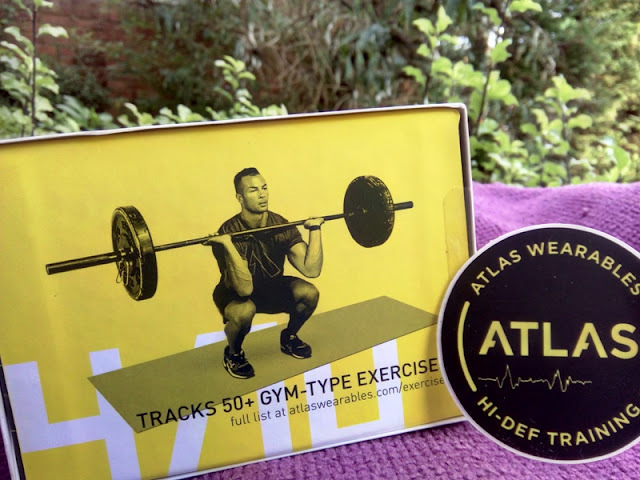 When performing an exercise with the Atlas Wristband rep tracker, it is a good idea to check out the Exercise Guide's video demos to see how the exercise is exactly performed so that the Atlas Wristband2 can properly track/record the exercise. 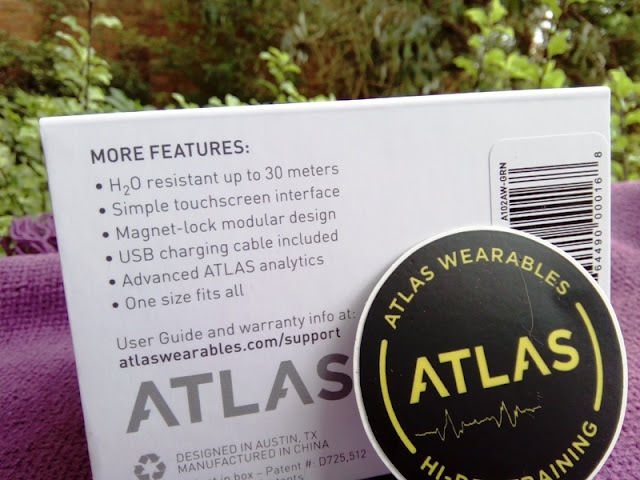 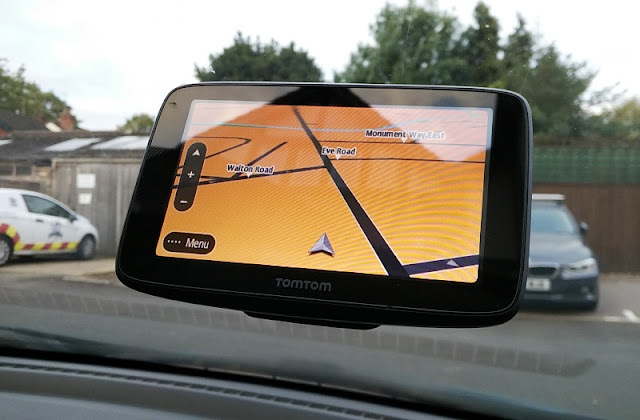 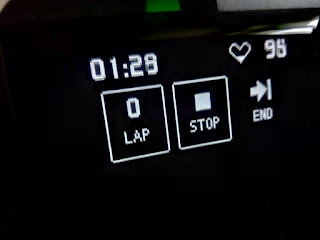 The Atlas A102 Wristband features several easy to navigate screens that allow you to select exercises, check battery life, heart rate and time/date, as well as being able to keep track of reps via the Atlas Wristband2 itself. 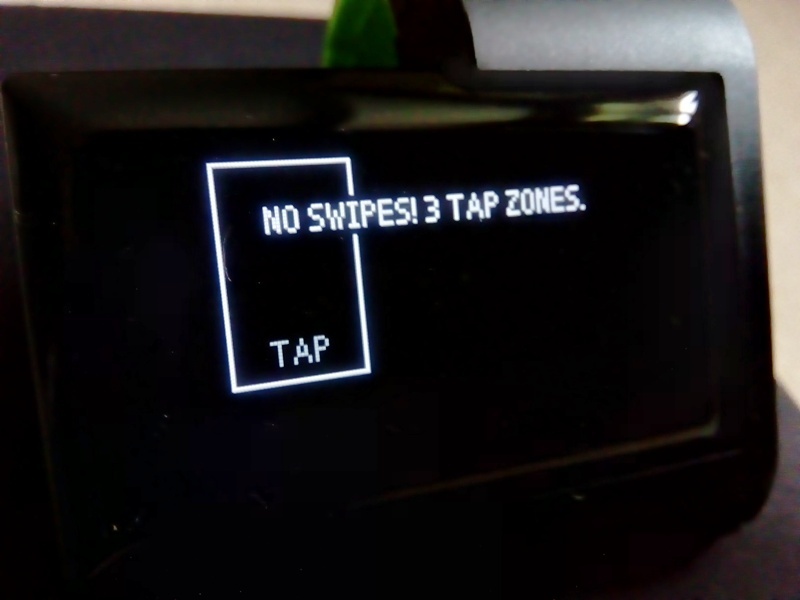 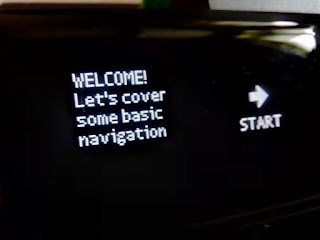 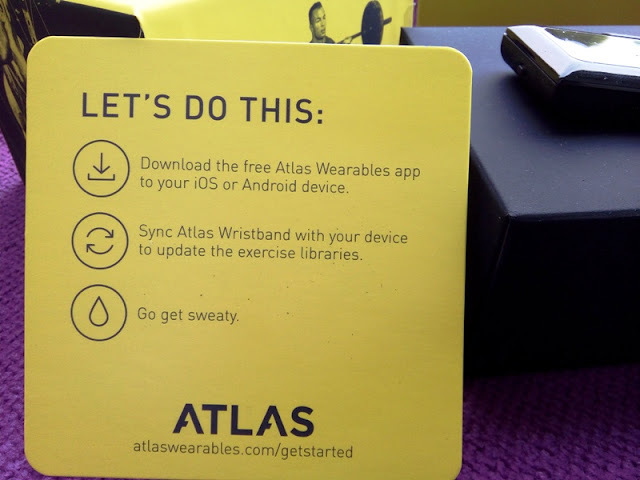 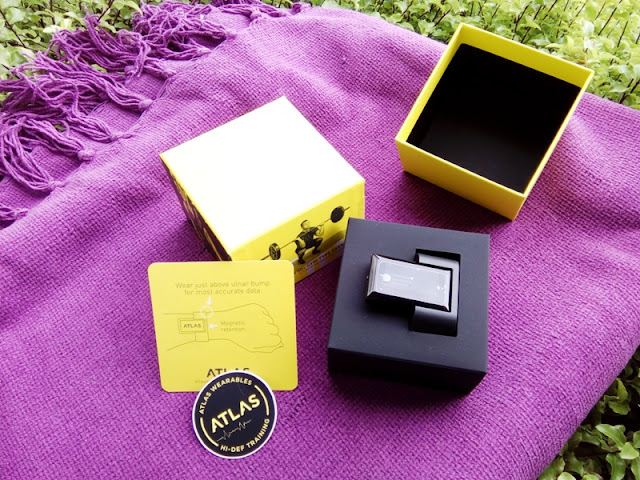 First time you launch the Atlas Wearables app, the app will prompt you to sync the wristband with the app.